Villa on the beach with about 500 m2 5 bedrooms Pool and garage for 2 cars. 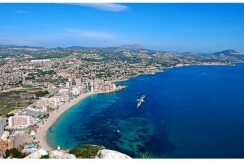 Luxury Villa near Denia with the 20 Km Beach. 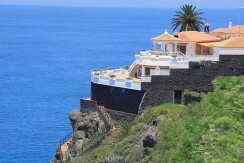 Fantastic luxury Villa near the Beach north Teneriffe. Build in very high standart.